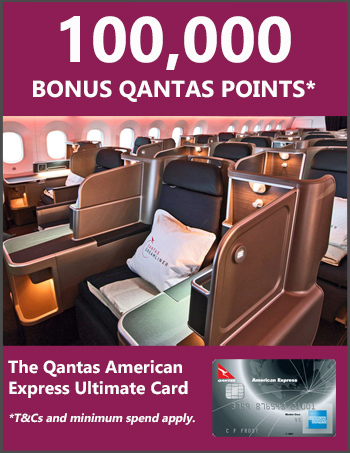 As I suspected would happen, Qantas has today confirmed that customers booked on a Qantas Points award ticket in business or first class for a flight operated by Emirates will no longer be eligible for Emirates’ complimentary chauffeur drive service from 1 March 2019. Emirates recently axed the service on its own award tickets and upgrades. This has been one of the key perks of flying Emirates business and first class. 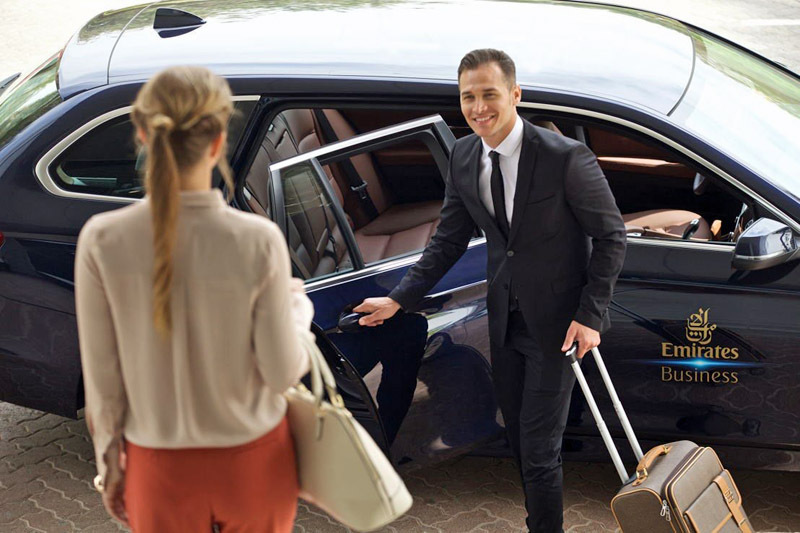 The complimentary chauffeur drive to and from the airport has been a very comfortable way to start and finish a trip, and much more convenient than having to worry about taxis or other transport options, especially when landing somewhere new. I’ve enjoyed Emirates Chauffeur Drive many times when booking with Qantas Points. To me, this perk has helped offset the very high taxes and fees imposed on Emirates award tickets. Qantas will honour all car bookings made on or before 1 March 2019 for travel on Emirates flights to 1 March 2020. If you have an eligible flight coming up, make sure to book your car by 1 March 2019. Qantas’ own chauffeur service for select Qantas operated flights is unaffected.